It’s a new year (sort of), and we’ve got a brand new showreel for 2018! 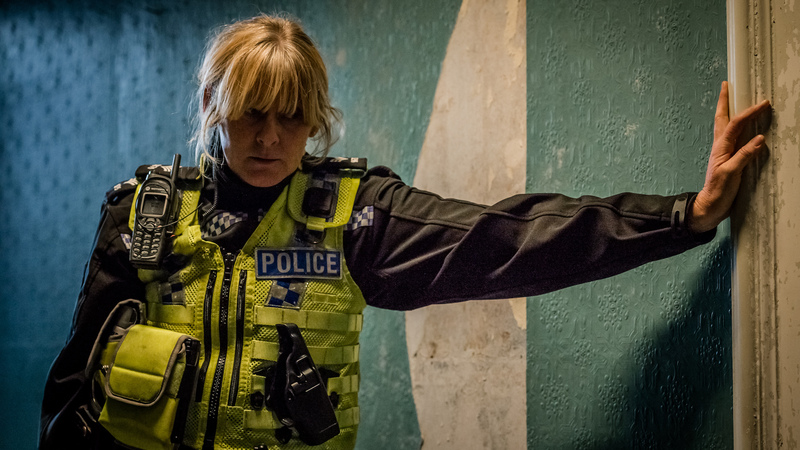 It shows off some of our biggest shows from the last two years including Happy Valley, Last Tango in Halifax, Scott & Bailey, Trust Me, Harlan Coben’s The Five and Ordinary Lies. Take a look and enjoy the trip down memory lane!